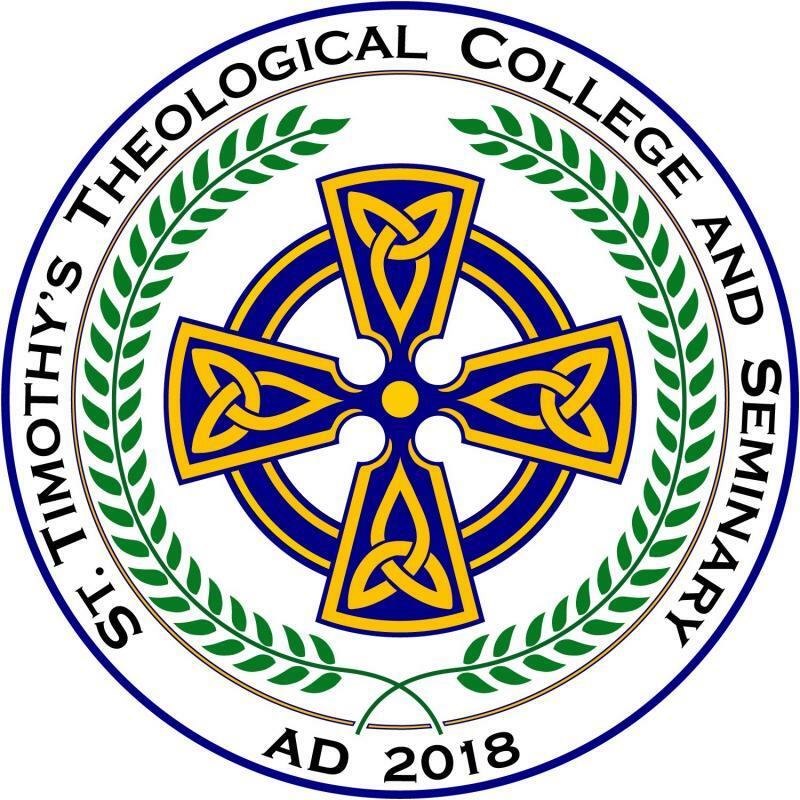 While our Website is still being built, have a look at our Facebook page St. Timothy's Theological College and Seminary if you are interested in a religious education, especially if you think that you may be called to some kind of Christian ministry. This is our seminary. The goal of STTCS is to provide a "broad church" ecumencial, catholic and evangelical education to the future leaders, teachers and clergy of the Church of the 21st century. Our own Rector, the Reverend Dr. Paul K. Hubbard assumed the presidency of this school in December 2018.